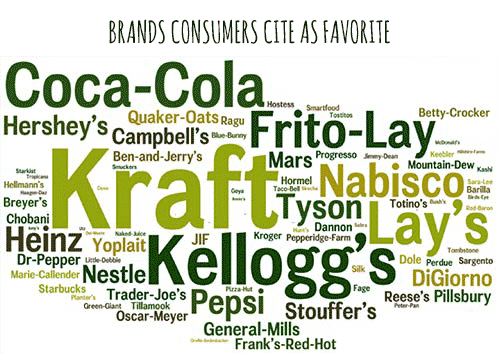 U.S. consumers’ evolving relationships with their favorite food brands. 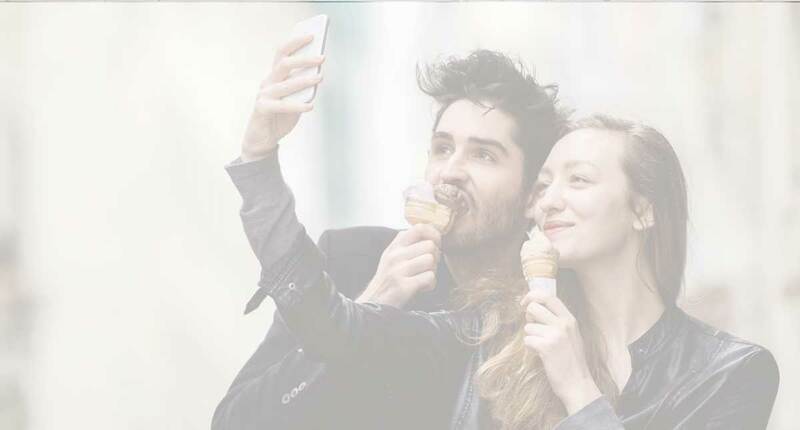 Our proprietary insights have been cultivated specifically to help you make a lasting connection with your target and create powerful stories that resonate in today’s food culture. At the very heart of identifying your brand’s ownable, differentiating brand persona is our proprietary Brandmix™. 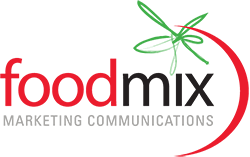 Here are some case studies exemplifying Brandmix™ at work. 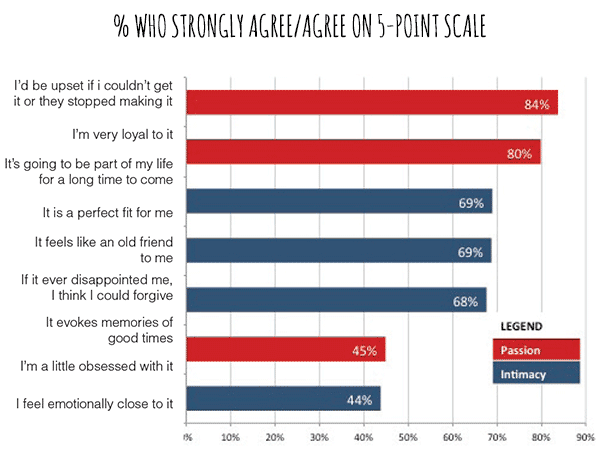 Past experiences play a pivotal role in how consumers embrace a brand. 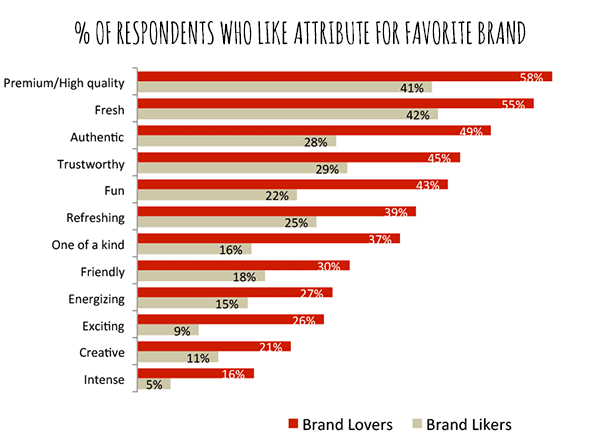 The idea of “Brand Love at first sight” isn’t nearly as prevalent as Brand Love built on relationships. 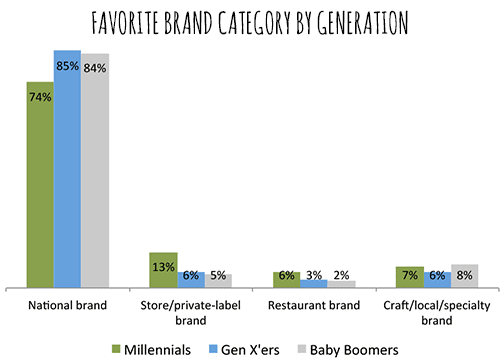 Being a favorite brand is no longer enough. 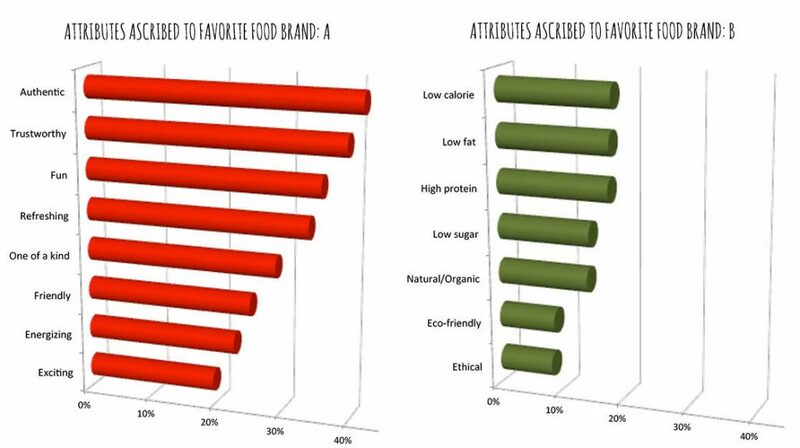 In today’s food marketplace, creating brands that are truly loved creates consumer attitudes that are dearly desired.